Publication: Syst. Nat. 2: 19. 1821. 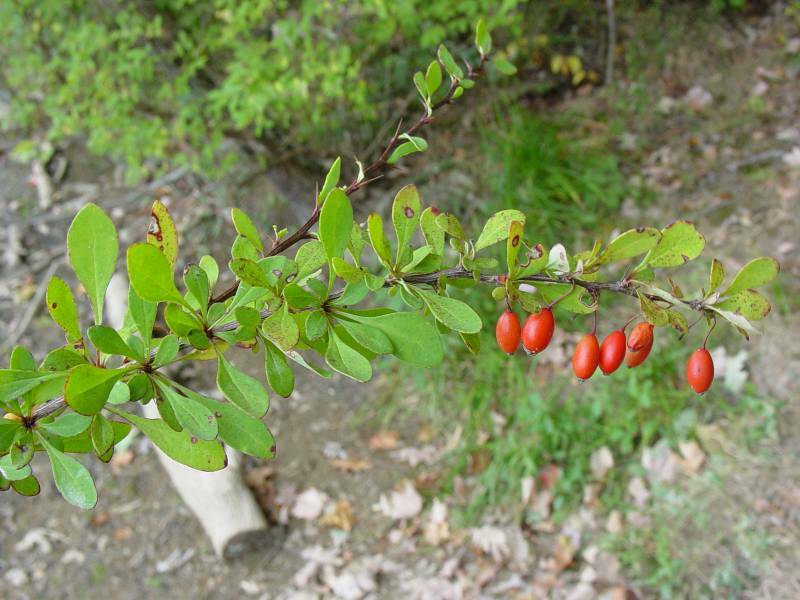 Notes: FNA3: "The U.S. Department of Agriculture lists Berberis thunbergii as resistant to infection by Puccinia graminis , and the species is widely grown as an ornamental in the United States. Preliminary tests carried out by Agriculture Canada, however, suggest that some strains may be susceptible to Puccinia graminis infection, and cultivation of B . thunbergii is illegal in Canada."